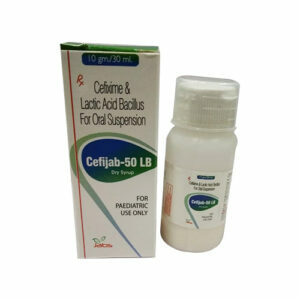 Calcium citrate is the best absorbed calcium. It is 2.5 times more bioavailable than calcium carbonate. It significantly increases bone mineral density. 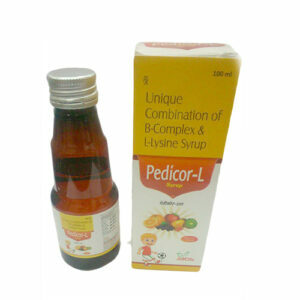 It reduces the risk of osteoporotic/ osteopenic fractures. Calcium supplementation reduces the release of parathyroid hormone and intracellular calcium, thus reduces the smooth muscle contractility. Similarly calcium supplementation also reduces uterine smooth muscle contractility and prevents preterm labour and delivery. It also affects uteroplacental blood flow by lowering the resistance index in uterine and umbilical arteries and thus appears to reduce blood pressure directly during second half of the pregnancy. Regulates serum calcium concentration by altering serum calcium and phosphate blood levels as needed, and mobilizes calcium from bone. 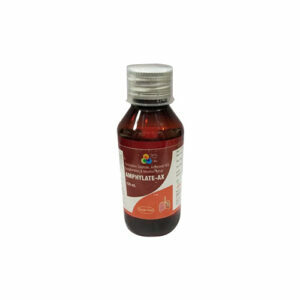 Also, maintains neuromuscular function and various other cellular processes, including the immunity and insulin production. Magnesium is a constituent of bone, and supplementation has been shown to increase bone density in individuals with osteoporosis. Increased magnesium intake is associated with a lower decline in BMD after the menopause. Magnesium along with calcium and phosphorus contributes to the structure of bone and teeth. Plays a central role in energy producing reactions in cells: the breakdown and oxidation of glucose, fat, and proteins all require magnesium dependent enzymes. Zinc is crucial for maintaining the structure and integrity of cell membranes. 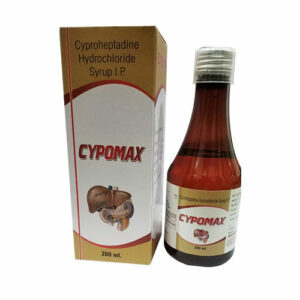 Plays an important role in the metabolism of proteins, carbohydrates, lipids and nucleic acids. It is a cofactor in a range of biochemical processes, including the synthesis of DNA, RNA and proteins. 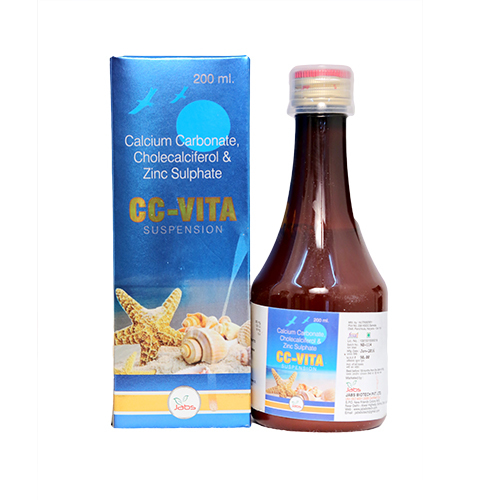 Clinically significant interactions have been observed with the concomitant use of calcium with thiazide diuretics, atenolol, iron salts, tetracyclines, norfloxacin and verapamil.